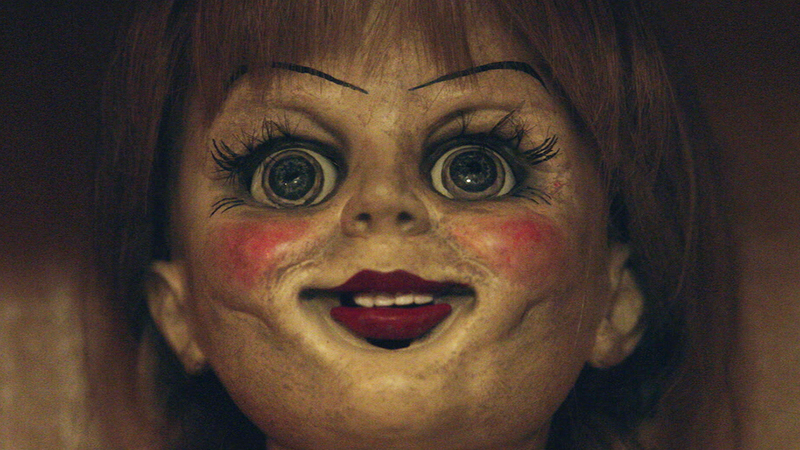 A prequel to The Conjuring, the first Annabelle was yet another entry in the creepy doll sub genre of horror, and since it proved to be a box office success (despite some very, very mixed reviews), a sequel was always on the cards. 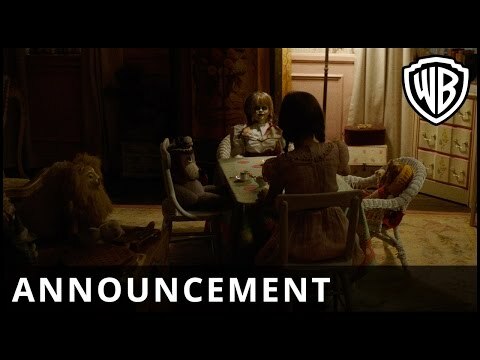 Now, we have our first look at Annabelle, via a pretty brief announcement trailer, featuring the titular doll and gross sounding, off screen transformation. I have to say this has my attention, and the reason is two fold. First off, director David F. Sandberg is onboard this time round. Sandberg really impressed with his debut Lights Out, so I can’t wait to see what his second feature hold for us. Secondly, there seems to be a bit of prequel-caption going on, with this turning the clock back even further from the original movie and focusing on the doll’s creator, and the trouble his possessed creation gets up to when he and his wife take in several girls from a shuttered orphanage.